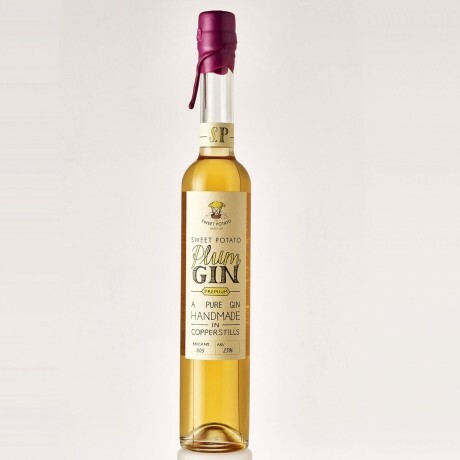 Enjoy Artisan London Dry Gin in a unique flavour partnership with English Plums. Great flavoured marshmallow gin. Good competitive price and super fast delivery aspecially for this time of year. Just delicious! Gently warmed and poured over vanilla ice cream YUM! Parcel arrived within the stated time and was extremely well packed so no likelihood of breakage in transit. Excellent all round. This is wonderful stuff. Try it mixed with Baileys, or just on its own. Sweet, syrupy, yum! Prompt, efficient delivery - would highly recommend! 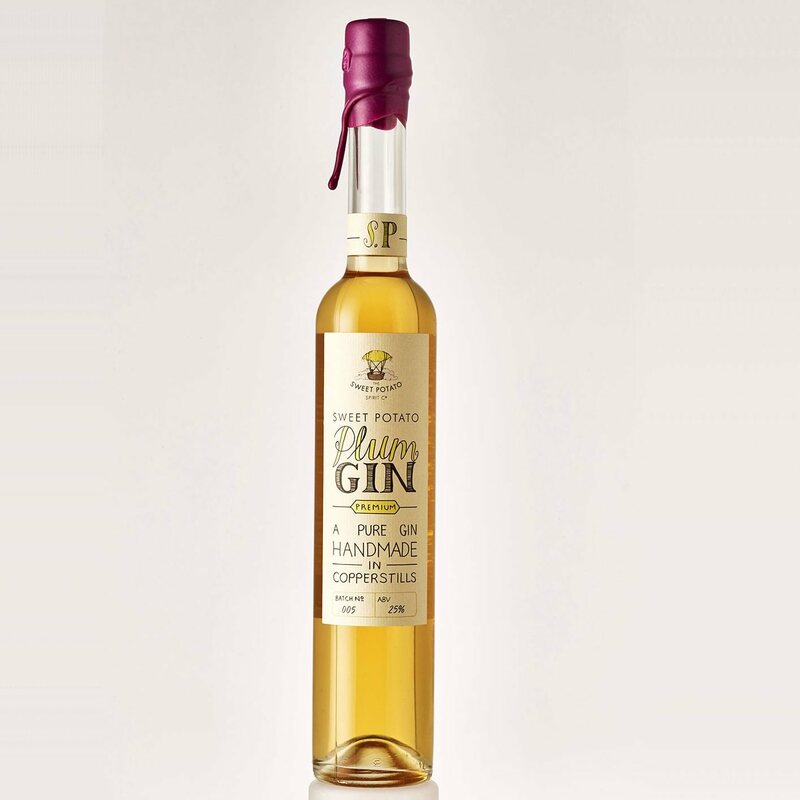 Unique spirits created by triple-distilling the flesh of sweet potatoes, a UK first!